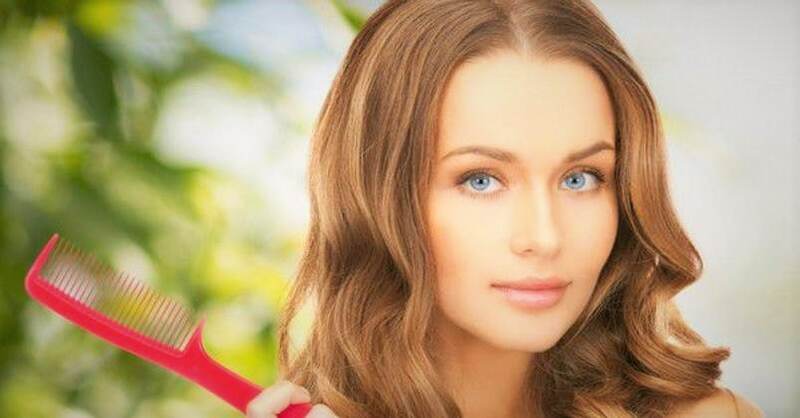 Hair loss is not just a guy’s problem. 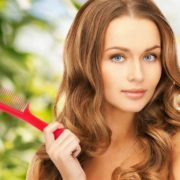 In fact, some 40 percent of people with hair loss are women. If you’re starting to see your strands thinning, consider trying this simple at-home strategy: Scalp Massage, which may promote hair growth. How scalp massage promotes hair growth? Scalp massage also reduces stress? Stress and anxiety can cause or worsen Hair Loss. Scalp massage can also help reduces stress and indirectly reduce hair loss. 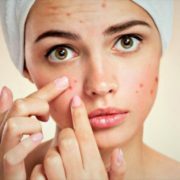 “Not only does the boost in blood circulation to the surface of the skin aid in delivering more nutrients, it’s also relaxing,” Dr. Jaliman says. A study in an October 2016 issue of the Journal of Physical Therapy Science backs this up. 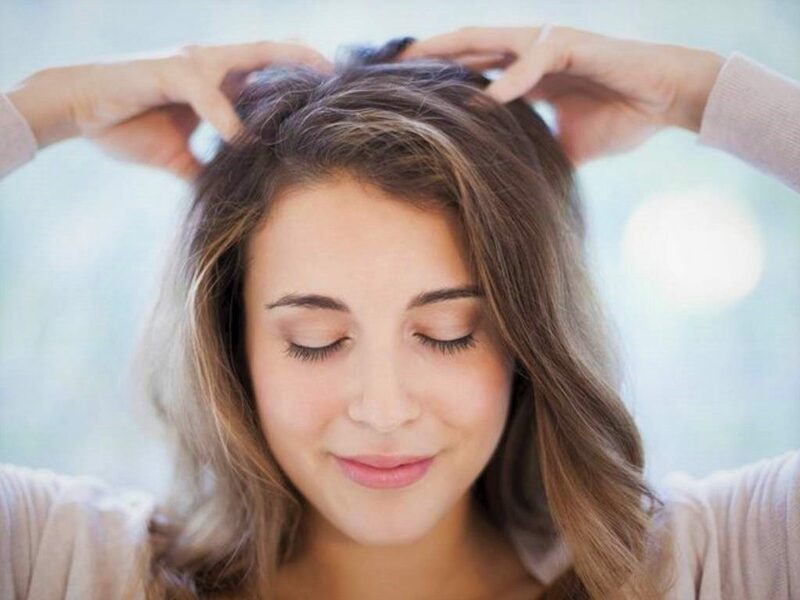 It found that twice-weekly scalp massage lowers levels of stress hormones, blood pressure and heart rate, all of which are known to be elevated during times of emotional or physical stress. Scalp massage for hair growth can be done while you’re shampooing in the shower or when your hair is dry pre-shampoo. 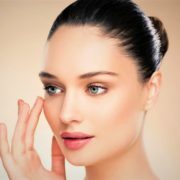 “You should aim for at least three minutes if you are working with both hands because that encompasses a large surface area,” says Jessie Cheung, MD, director of the Jessie Cheung MD Dermatology & Laser Center in Willowbrook, Illinois. Some people like to include essential oils. “Relaxing scents such as lavender, and invigorating scents such as eucalyptus or mint, will augment the circulatory boost,” Dr. Cheung says.